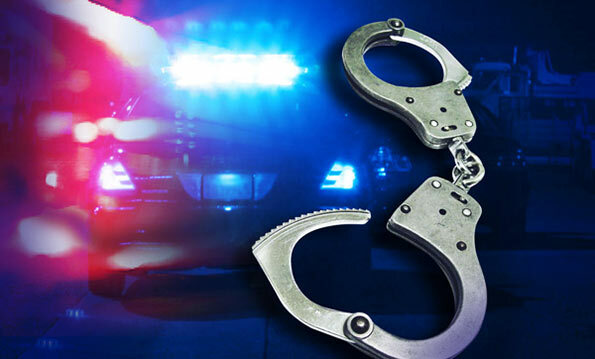 A 22-year-old Longview man has been arrested by Gladewater Police on multiple charges. Trenton Ryan Craig is accused of assault-family violence causing bodily injury, interference with an emergency call and resisting arrest. He’s also charged with Possession of a Controlled Substance and Tampering with Evidence.